Summer 2017 is sounding fresher than ever, thanks to the UK's biggest tropical house DJ. 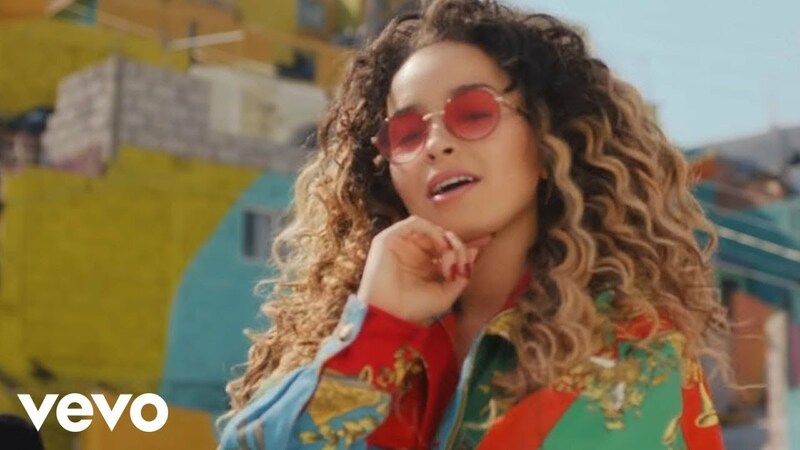 London-based Sigala has teamed up with Elle Eyre for one of the season's hottest songs - and 'Came Here For Love' has the perfect amount of Caribbean vibes to make it welcome on any holiday playlist. Download 'Came Here For Love' on iTunes.